Prescott is full of things going on, especially this fall! Looking for something to do this weekend? Want to make a day trip up north and looking for things to do? 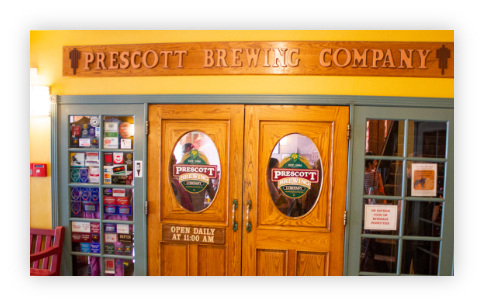 Well, here we are compiling a calendar of the upcoming events in Prescott this October. But first – Welcome to the first post here on the Bashford Courts blog! It is a new adventure we are embarking on here and we are happy to have you join us along for the ride! Now what you came for, the Prescott events to hit this October, they start with a series of spots just outside of downtown at the Prescott Public Library. The Prescott Public Library has almost daily events ranging from YA discussion groups, to lecture series on African American Pioneers of Arizona. They kick off on October 1st with the Prescott CLSC Reading Circle! The Chautauqua Literary and Scientific Circle (CLSC) of Prescott have a 200+ list to read from. Not everyone will be reading the same book at the same time, instead, you pick from the list and then share. Every Weekend in October 5th – 7th, 12th -14th, etc. 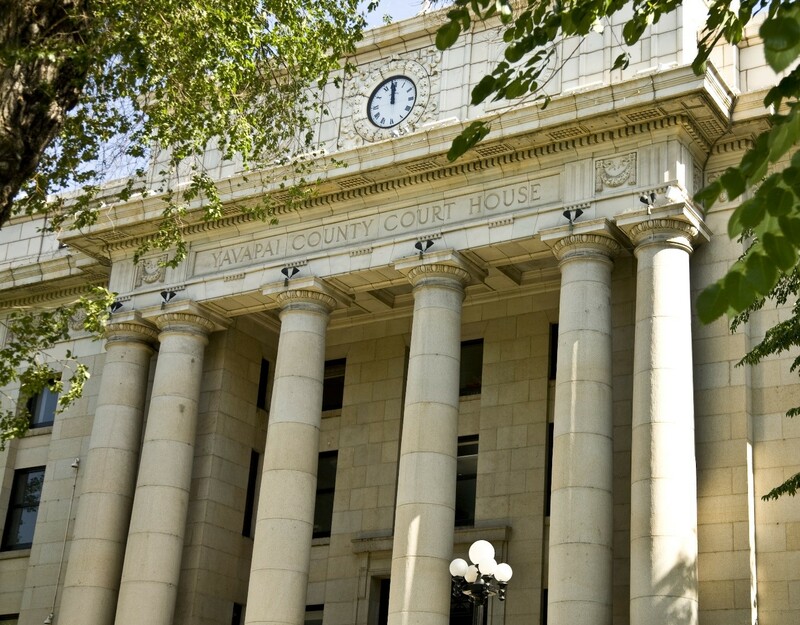 Learn about Prescott’s history and a bit about the present by taking one of these 90-minute walking tours! They last about 90 minutes and begin at 10 AM on the dot out front of the Chamber’s Visitor Information Center at 117 W. Goodwin St. Have a group of over 5? A special group tour is available for just $5 per person. Fall is kicking off fully pumpkin festival and corn mazes! Head out and experience barn dances, dinners, fire dancers, and more at the Mortimer Farms. Find out the activities, admission prices, and more at their site. This 11th annual event will let attendees visit the spaces in which many of the Quad-City area’s artists hone their craft. 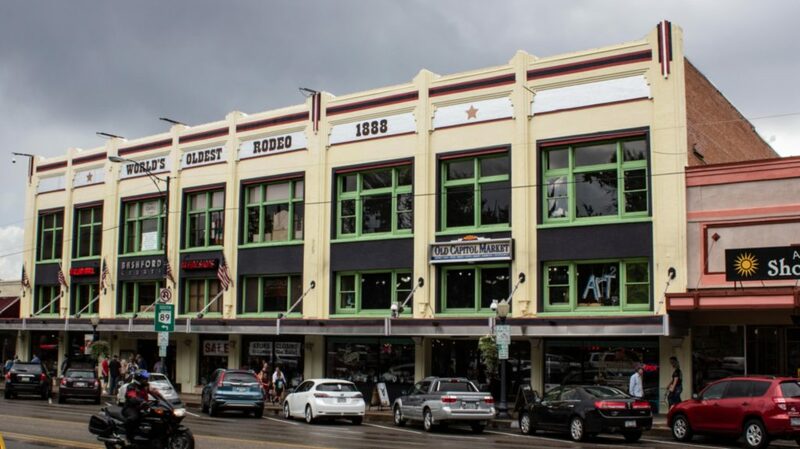 Starting with a kickoff reception Wednesday, October 3rd from 5 – 7 PM at the Elks Performing Arts Center, attendees will get the chance to tour 51 private studios and 3 art centers packed with 8 artists. The artists will be actively creating, letting guests learn more about the techniques, materials, and more. Works of art will be raffled off with proceeds funding the next tour as well as area art programs. Find out more at the Prescott Studio Tour website. The final Arts & Crafts show of the season will see over 100 vendors along the Historic Courthouse Plaza! The show starts at 9 AM and ends at 5 PM each day, so get out there and see what the artists and craftsmen are putting together. Head out to Watson Lake where country artists Ned Ledoux, Craig Campbell, James Otto and more will be performing over a weekend of camping, music, scavenger hunts, and more. The event is all about good people, good music, and great causes. The Big Sting benefits the Shadows Foundation, a local, nonprofit that serves families in need and provides heart screening for all Northern Arizona First Responders. General admission is $25 per day or $60 for a weekend pass, campsites are separate. 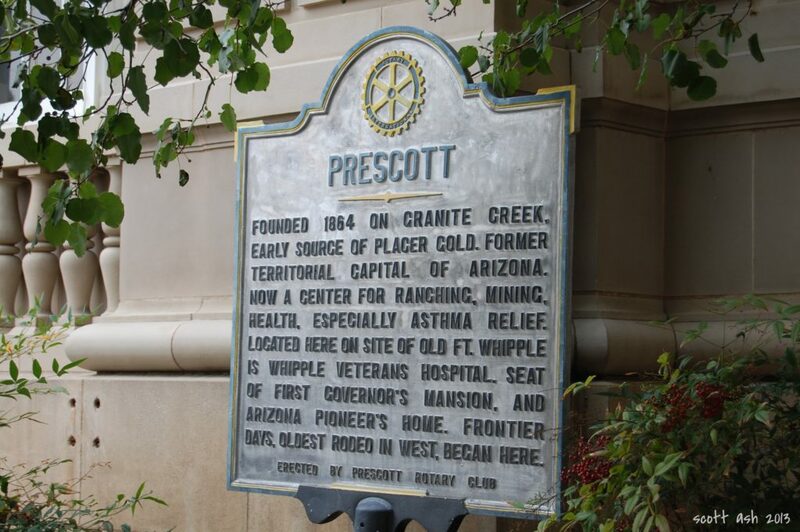 Head downtown at 11 AM for the Prescott Palooza! Celebrating all things local and fun, and supporting the Prescott Meals on Wheels program. Come out, support local restaurants, enjoy the Beer and Soda Garden and support a great cause. Tickets are $15 which includes 7 food tickets. Children under 5 are free! Tickets in the Beer and Soda are extra. For the fifth year in a row a new tradition, one we hope is around for a long time to come, takes to the streets. The Yavapai CASA for Kids Foundation is hosting their annual costume fun run on the 28th, starting at 10 AM. The 5k goes around the downtown area, and the 1 miler is a trip around the courthouse square times 4. Entrance fee is $25 per adult runner, children 16 and under are free. Register at their site. 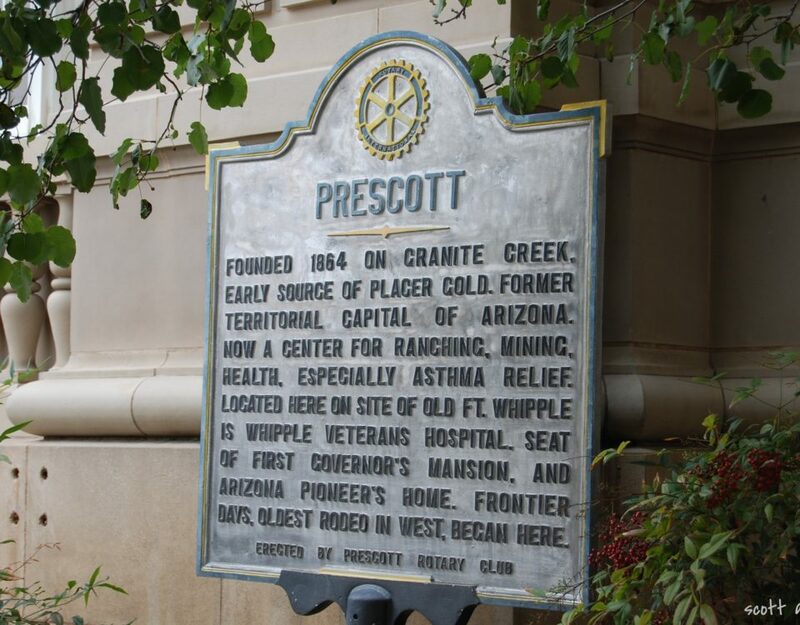 These are just some of the events occurring this month in downtown Prescott! But if all that learning just doesn’t sound up your alley, might we suggest a trip down to Bashford Courts, to see all the artisanal, hand-crafted goods our shops have on offer.